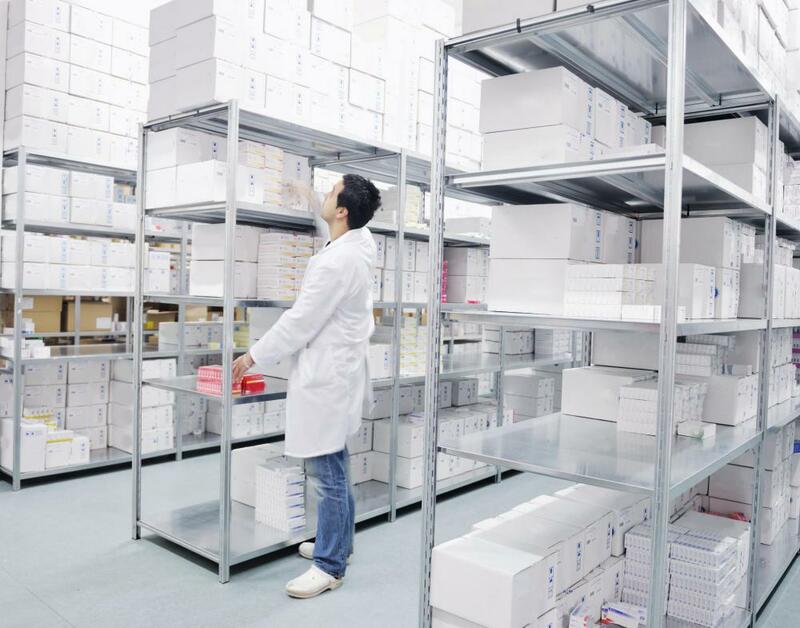 A clinical research assistant may be tasked with inventory and ordering of the necessary lab supplies. 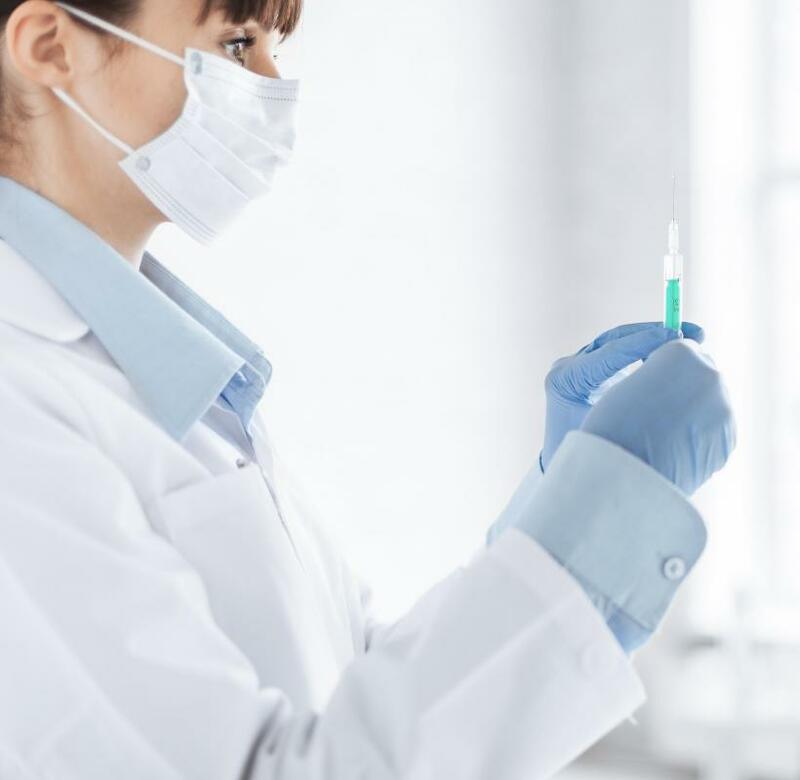 In most countries, a prospective clinical research associate is required to obtain at least a bachelor's degree in health science, biology, pharmacology, or a similar discipline. Clinical research assistants typically work in a clinical lab. 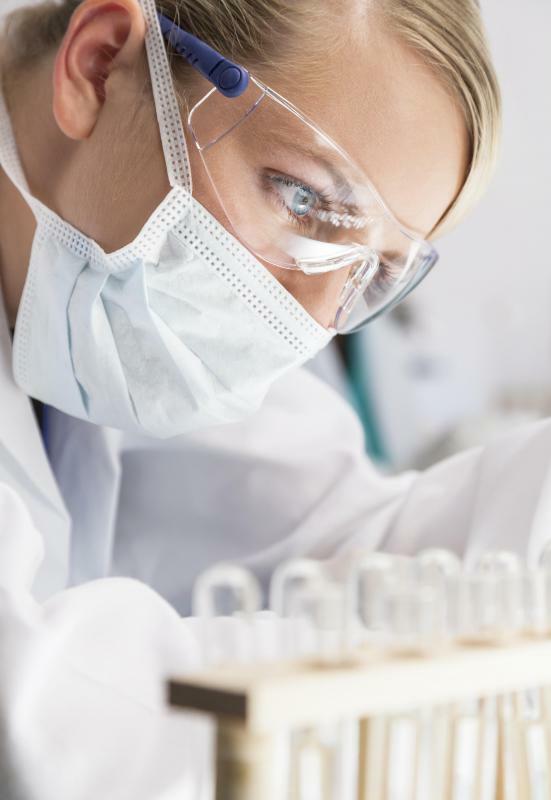 A clinical research assistant often works in a laboratory environment. Clinical trials are often used when collecting research data in pharmaceuticals, biotechnology, and general medical research. A clinical research assistant is highly involved in these clinical studies. He or she is responsible for reviewing the procedures carried out during lab trials, and supervising the process to ensure that all laws and protocol are followed. Also known as a CRA, a clinical research assistant monitors clinical studies within various fields. He or she may work for a Contract Research Organization (CRO), or as an independent consultant for multiple companies. The sponsor company of a clinical trial may also hire him or her to ensure the proper study of a specific medication being developed. In most cases, he or she will work in a clinical lab. During a lab study, clinical research assistants maintain constant monitoring of activities on site. His or her duties include making regular site visits, communicating with the research investigators involved in the study, and reviewing Case Report Forms submitted by staff. They may also help plan and design studies, as well as implement and review the data collected. Additional responsibilities that a clinical research assistant may depend upon his or her specific job. Some positions may require recruitment of other assistants, scientists, or clinical study investigators. Travel may be required, including attending relevant conferences and meetings specific to the field of study. 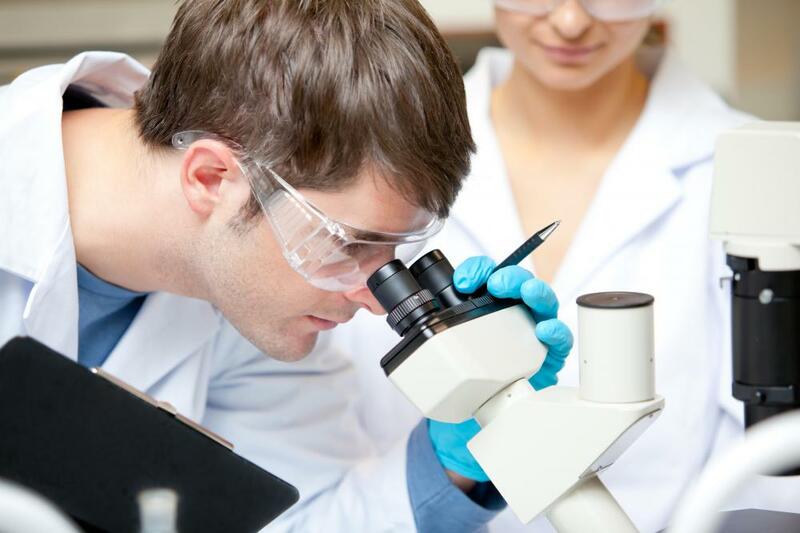 To become a clinical research assistant, one typically has a strong background in life sciences, such as biology. An academic degree, usually a Bachelor of Science diploma, is often required. Background in pharmacology regulations, clinical practice knowledge and experience, and technology can also be helpful. Assistants are expected to follow the federal code of regulations established in their area. Several different skills can also be helpful when pursuing this type of career. Organizational and strong communication skills are required for this job. Knowledge in statistical analysis, as well as experience with data management organization, is also usually needed. Research assistants should also be well versed in the ethics relevant to his or her specialty area. Registered nurses often use their background to enter the clinical research field as well. Practical clinical experience can be obtained through a variety of specialty areas, from pharmaceuticals, to applied medicine, to various types of research. Depending on the position offered, six months to two years of experience may be required. People with advanced degrees, such as a doctorate diploma, may not need previous experience to work as a clinical research assistant. What Does a Statistical Assistant Do? How Do I Become a Statistical Assistant? How Do I Become a Clinical Lab Assistant? What does a Research Specialist do? What are the Different Research Assistant Careers?